Wisdom teeth are those often-forgotten third molars. 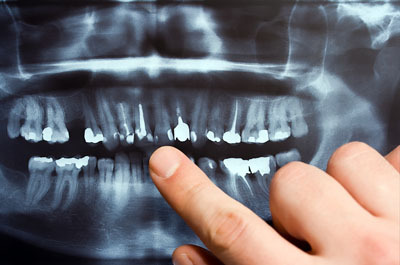 Wisdom teeth are the last teeth to erupt in the mouth and are the teeth that most hope will not be a real issue. However, there are numerous factors that determine what happens to the wisdom teeth. Here is a look at some of the most commonly asked questions about wisdom teeth. Wisdom teeth typically erupt between the age of 18 and 21. However, the exact timing of the wisdom tooth eruption differs according to each unique patient. In some cases, the eruption will lead to pain from overcrowding or the wisdom teeth growing in crooked. No. Certain people have a total of four wisdom teeth. Others have three, two, one or no wisdom teeth at all. Are all wisdom teeth problematic? It seems like wisdom teeth get a bad reputation because most people only mention wisdom teeth during removal. In some instances, wisdom teeth can erupt fully in the mouth and function just like regular teeth. It is also possible for a wisdom tooth to be buried, left alone and cause no problems at all. However, it is crucial to remove wisdom teeth that are likely to cause problems with other teeth or gums. We must remove diseased wisdom teeth. Any sign of wisdom tooth infection, lasting decay or cyst formation will prompt consideration for removal. Are wisdom teeth difficult to remove? In comparison to other teeth, wisdom teeth are more challenging to remove. The difficulty with removal is due to the fact that the jaw bone portion of this area is quite dense. The wisdom teeth might be somewhat covered by jaw and gum bone. There might be numerous wisdom teeth roots at odd angles. Add in the fact that we must consider the blood vessels and nerves of surrounding teeth, making the removal more complex. 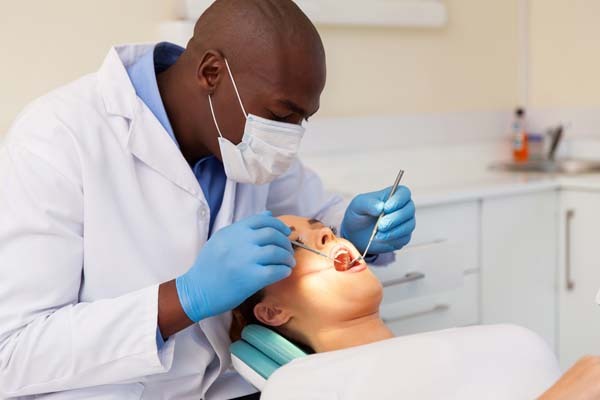 Yet many extractions prove to be surprisingly easy. The difficulty typically hinges on the level of decay, the degree of impaction and the patient's age. The best time to remove wisdom teeth is between the age of 20 and 30. How does wisdom tooth removal occur? The removal begins with numbing the area of the procedure and making an incision in the gum. The incision exposes the patient's jaw bone. We then use a drill to free the wisdom teeth and remove them. No. We will numb your mouth with local anesthesia. You will feel slight pinches in your mouth but not the cut itself. You will be numb to the drilling. The stitches do not hurt in the slightest. In many cases, we will prescribe painkillers in the aftermath of the operation. If sedated, the patient might not remember the procedure at all. The answer depends on the number of teeth we need to remove, the patient's typical rate of healing, the degree of impaction and other factors. There will undoubtedly be some bleeding, bruising, swelling and general soreness. We encourage our patients to consult their post-operative instructions following the procedure to ensure a timely and full recovery. If you or your loved one are considering wisdom teeth extraction or any other oral health care solution, let us help. 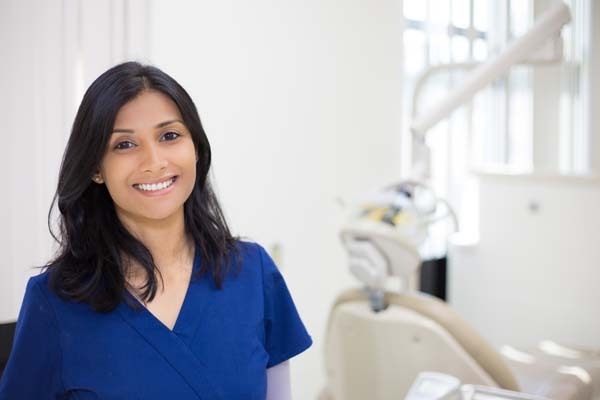 Reach out to us today to learn more about our dental care offerings.